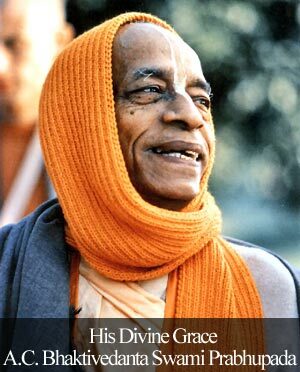 Comment on Pleasing God by pleasing devotees by Abhishek C.
Radhanath Swami presents the secret way to the heart of the Lord: Pleasing His devotees!!! 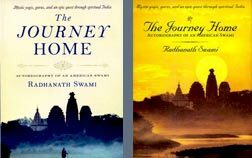 Radhanath Swami extracts the most unusual and profound lessons from the most unexpected encounters. 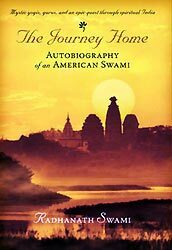 I am sure many of us would find the instructions of Radhanath Swami in this post to be extremely relevant and helpful. Whether expectations are met or not, the nature of this material world is such that we end up being a loser, unless we deliberately give-up expecting altogether.